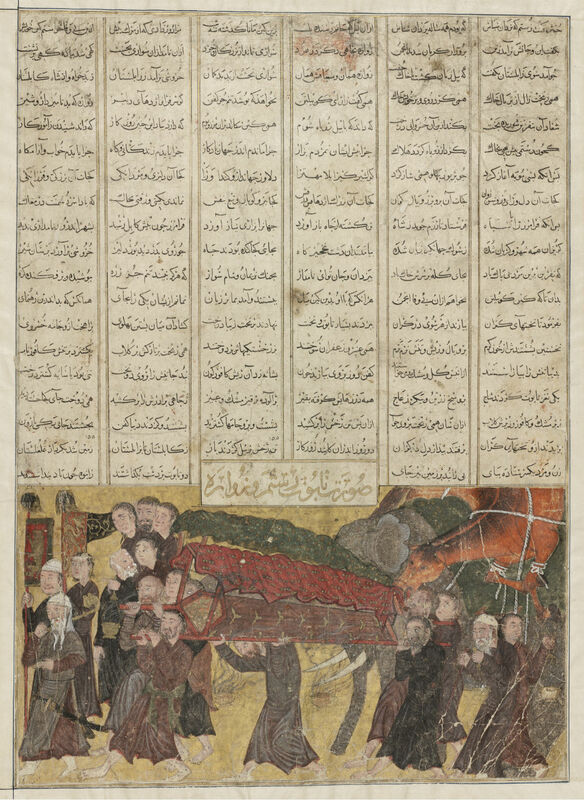 Ink, Silk, and Gold features great works of Islamic art from the collection of the Museum of Fine Arts, Boston. Never before presented in a dedicated exhibition, this collection covers virtually all aspects of Islamic art in almost all media, ranging from the 8th to the 21st century and from Spain to Indonesia. Through silver inlaid metalwork, Qur’an pages inscribed with gold, brocaded velvets, luster-painted ceramics, and more, it offers a window into many different facets of the dynamic and complex artistic traditions of the Islamic world. 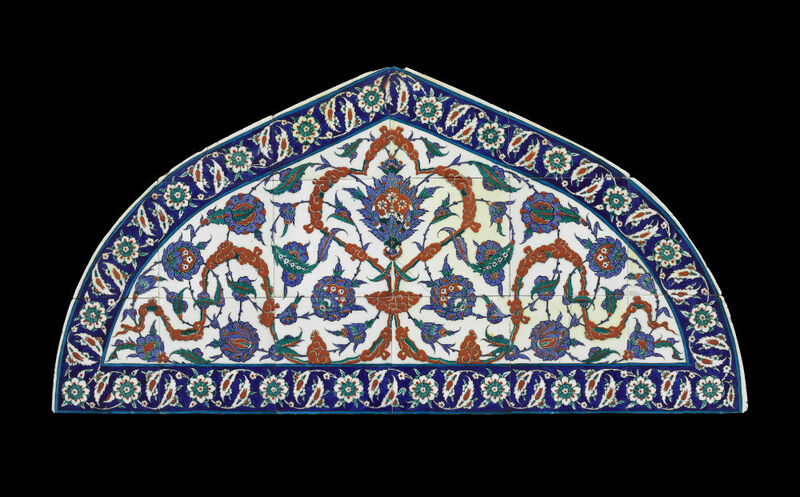 More than 130 years after the MFA began collecting Islamic art, the objects presented in Ink, Silk, and Gold have been comprehensively studied, restored, and shared with museum audiences across the United States. 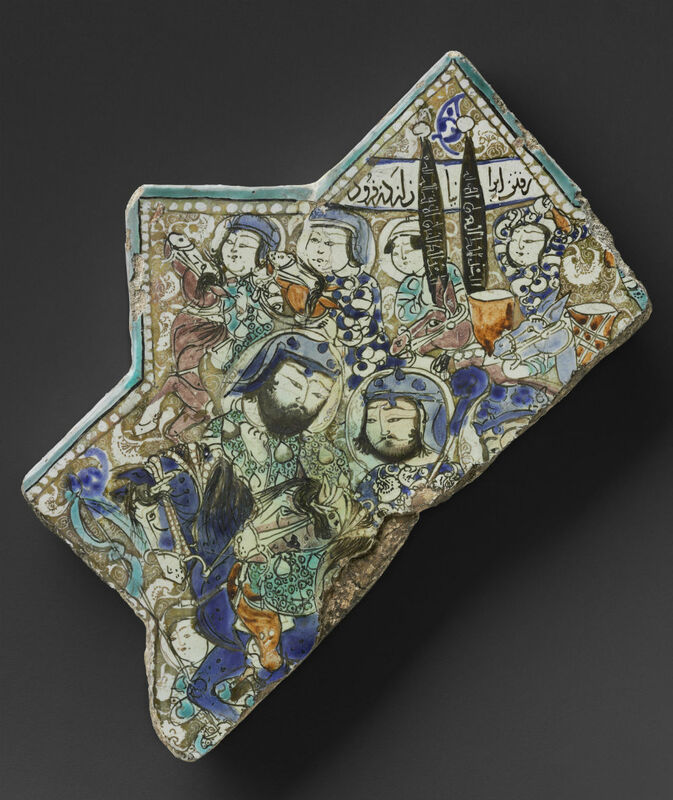 The exhibition, which is accompanied by a catalogue, is arranged chronologically and regionally to introduce viewers to the rich world of Islamic art. Within this framework the exhibition emphasizes the material aspects of the objects, proceeding from the notion that meaning in Islamic art is rooted in the substance of an object – its color, shape, and texture. Drawing upon the results of state-of-the-art scientific analyses and conservation treatments, the exhibition encourages visitors to explore the unique and expressive material presence of Islamic art. Woodcock Foundation for the Appreciation of the Arts, Inc.